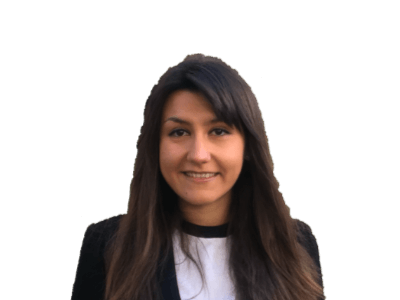 Raluca is a Trainee Solicitor specialising in litigation, commercial and corporate law. Prior to joining Colman Coyle, Raluca gained experience in an in-house environment in the media and telecoms industry in companies such as Sky UK, Fox Networks Group, International Management Group and Vodafone, where she worked on commercial, corporate, M&A, employment, immigration and competition law. She is interested in pro bono work and acted as a Legal Representative for the Legal Advice Centre where she won an appeal case in the area of social security law. Raluca has a particular interest and a master’s degree in competition law from the University of Amsterdam and often attends various conferences on this topic in London and Brussels. Raluca is fluent in both written and spoken Romanian and is at an intermediate level in French and Spanish languages.